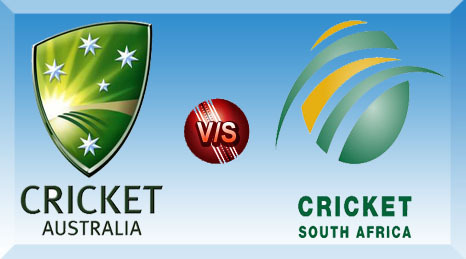 Come November 9, Australia will start its international season with a much-anticipated Test series against world champions South Africa. 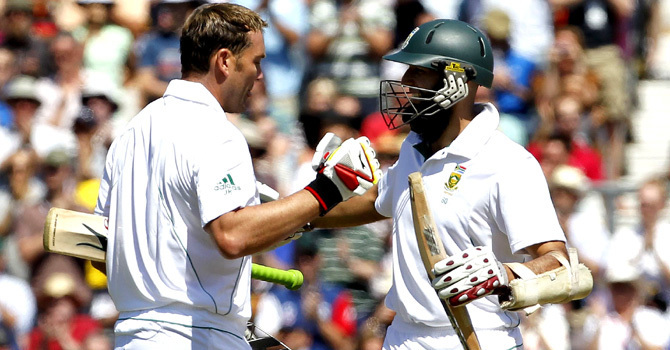 The Proteas were crowned champions when they beat England 2-0 in England in August. Fortunately, there are at least three Tests in this series, unlike last season’s series between the two countries in South Africa, where there were just two Tests. The venues for the three Tests are the Gabba in Brisbane (November 9-13), the Adelaide Oval (November 22-26) and the WACA Ground in Perth (November 30-December 4). South Africa will be playing at the Gabba for the first time since 1963-64, while of Perth they will have great memories of chasing 414 there during their series win in 2008-09. Australia and South Africa have played each other in 85 Tests, with Australia clearly dominating – 48 wins to South Africa’s 19, plus 18 draws. In Australia, the figures read 20 wins in 35 Tests for Australia, with South Africa winning 7 and 8 ending in draws. In recent times, South Africa have shown that they can be better than Australia at times – winning 2-1 the last time they visited Australia in 2008-09. However in the same season, Australia inflicted a return 2-1 defeat when they travelled to South Africa. Last season’s two-Test rubber in South Africa was drawn 1-1. In the last ten Tests between the two teams, Australia have won 6 to South Africa’s 4. The last 13 Tests between the teams have all fetched results. South Africa confirmed themselves as the world’s best team when they toppled England off their perch in their own backyard, winning the 3-match series 2-0 and becoming the No.1 Test nation. Before that, Greame Smith’s side won in New Zealand and at home against Sri Lanka. The last series that South Africa lost was against Australia at home in 2008-09. Since then they have won 4 and drawn 5 series. The last time they lost away was back in 2006 when they lost 0-2 in Sri Lanka. Australia were outplayed by England 1-3 in the home Ashes in 2010-11, dropping to No.5 in the rankings at one stage. 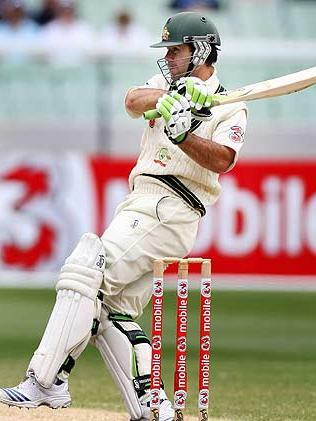 But since then they have been steadily on the rise under Michael Clarke. In the past five series, Australia have won 3 and drawn 2, including overseas wins in Sri Lanka and West Indies, and a 4-0 sweep of India at home last summer. They are currently ranked 3rd, just one rating point behind 2nd placed England. This Test series is being touted as the battle of the pace bowlers. 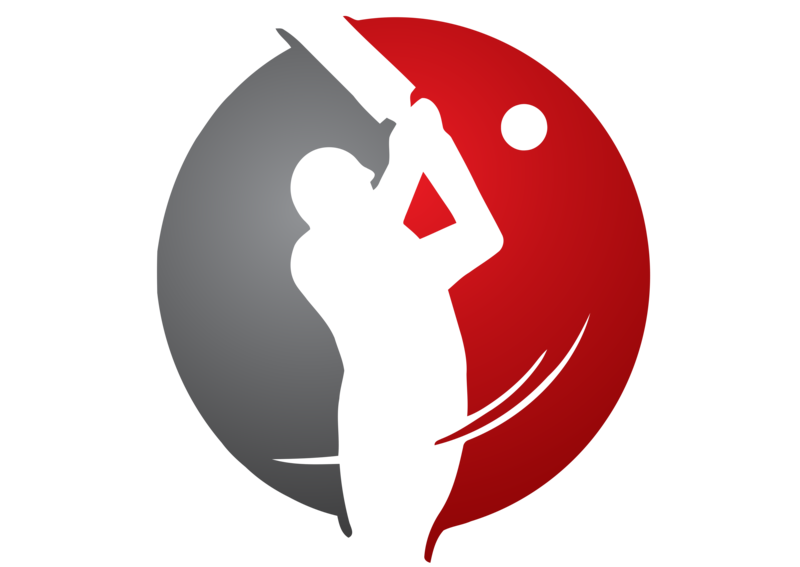 And at least two of the venues – Brisbane and Perth – will offer generous purchase for the seam bowlers. South Africa possess the best pace attack in the world at the moment- Dale Steyn (who is the world’s best fast bowler), Vernon Philander (who has had a sensational debut season last year) and Morne Morkel. Watch out for the Steyn-Philander pairing in particular – Steyn having had a memorable series last time in Australia, especially his 76 and 10 wickets at the MCG. Ricky Ponting’s Test career is on its last legs, but following an excellent show against India last summer, he will be raring to prove that he still has a lot to offer to his team. His contemporary Jacques Kallis continues to be South Africa’s mainstay, and will be hoping to improve his average against Australia. Very tough to guess the scoreline here, but South Africa surely hold a small edge, their below-par bowling in the ongoing tour match notwithstanding. After much deliberation, I have zeroed down upon a likely 2-1 victory for South Africa, although it is by no means an absolutely confident prediction.